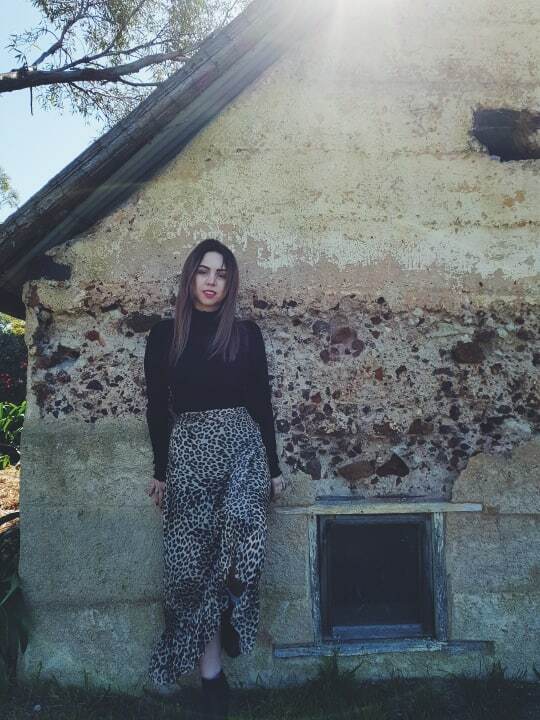 Last weekend I headed up to McLaren Vale for a ‘Staycation’ girls weekend. 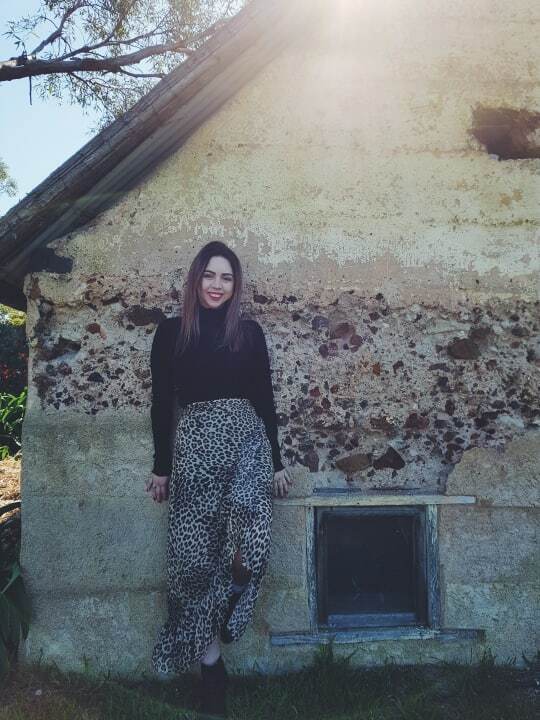 It was my friend’s birthday and we decided what better way to celebrate than to dress up and visit wineries! I had never been to a ‘wine tasting’ before so was really excited! 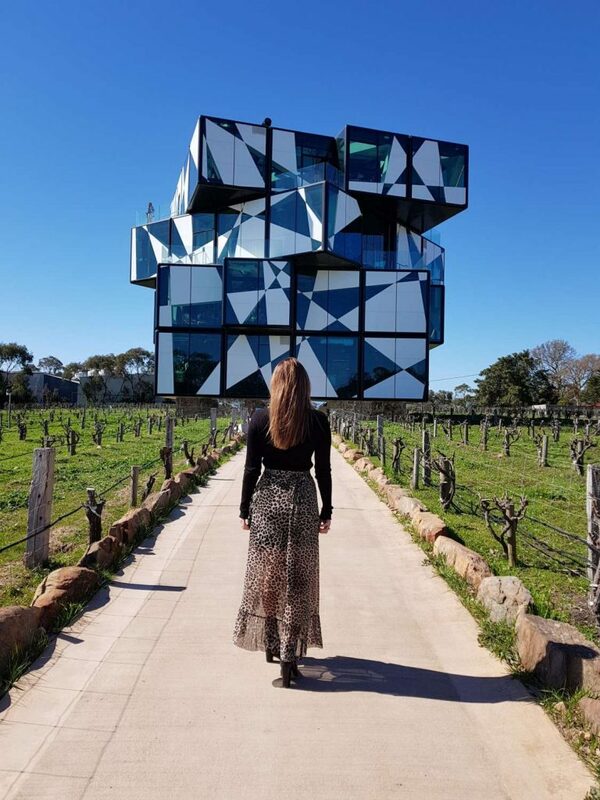 On the Saturday we went to The d’Arenberg Cube and d’Arrys Verandah Restaurant where we had a DECLIOUS lunch followed by a tour in the Cube and wine tasting on the top floor overlooking the beautiful roaming fields of wineries that preside in McLaren Vale. I am a huge fan of getaways yet have barely seen my own home town and all the beauty that resides there. 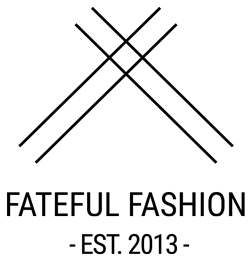 I am a huge fan of South Australia so it was great to get a glimpse of what McLaren Vale held. 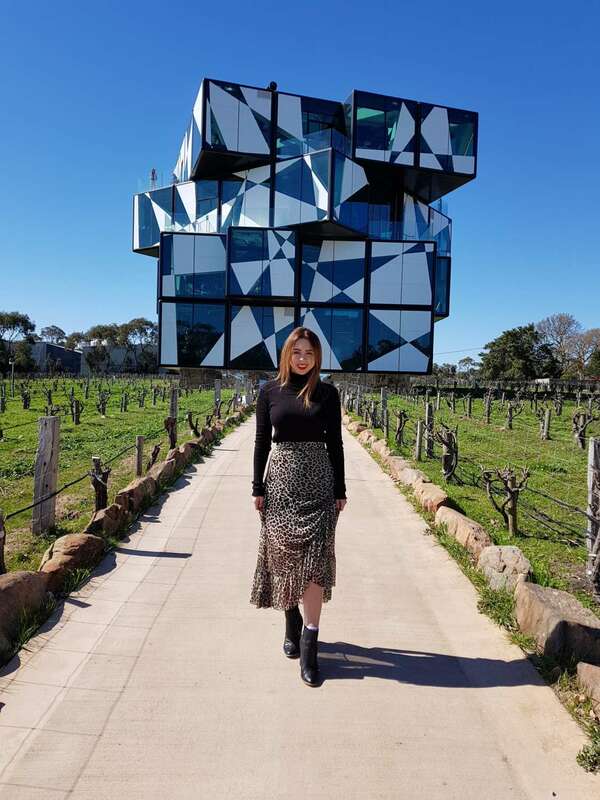 On Sunday we went to Maxwell Winery and got lost in the Maze, which was then followed by another DELICIOUS lunch – Pizza at the famous Pizzateca. As this was my first wine experience, I wanted to ensure I dressed the part, being August the weather is normally chilly however we got spoilt rotten with nothing but sunshine. 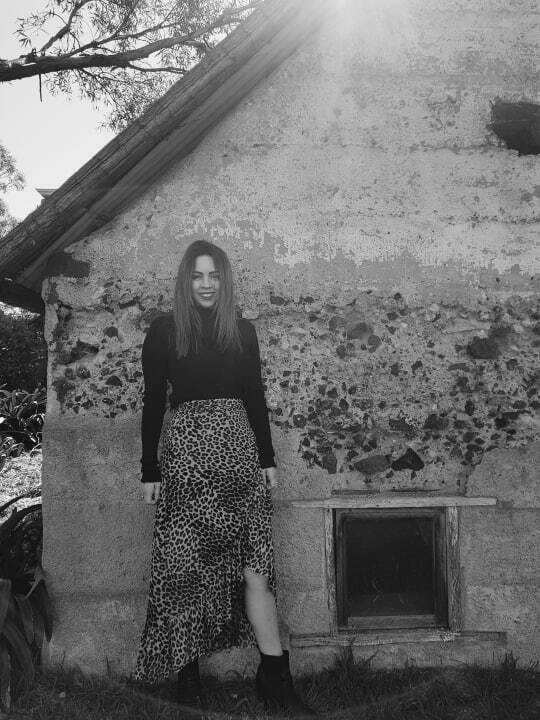 I opted for a black knit and leopard skirt, complete with ankle boots. 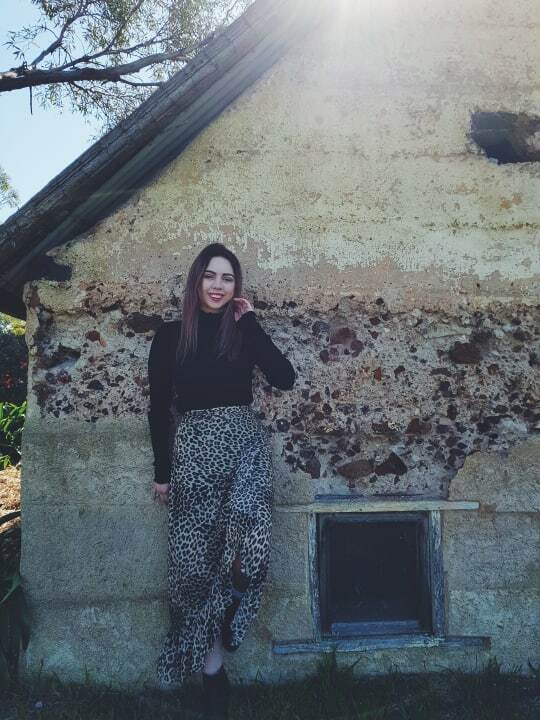 I wanted to be comfortable, yet at the same time step out of my comfort zone as I am not a huge wearer or leopard print or maxi skirts (being short, it’s hard to pull off) but I completely fell in love with this leopard maxi wrap and kept it simple teaming it with a basic knit. I’m now inspired to mix and match other items in my existing wardrobe to change the look of the leopard skirt – which I will share with you all. 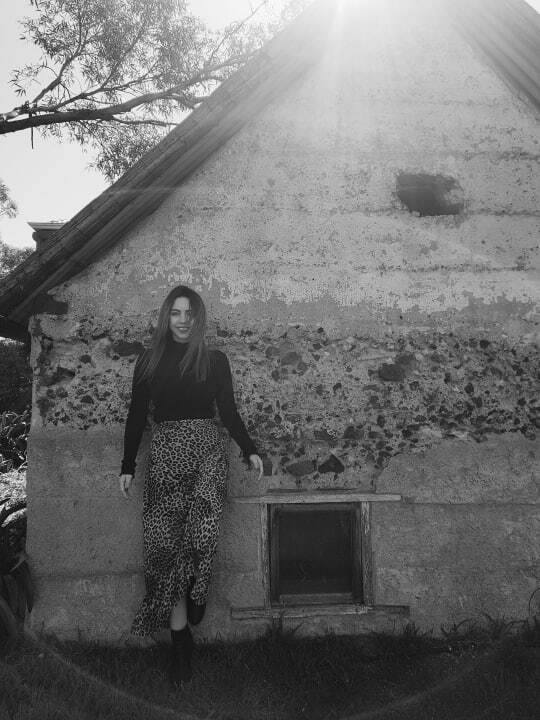 If you are yet to get out to McLaren Vale I definitely recommend it, I know I will be back!